Interested in the PropTech scene? Have a look at our PropTech Yearbook! We digitize Real Estate! Our passion is to renew our industry from within. 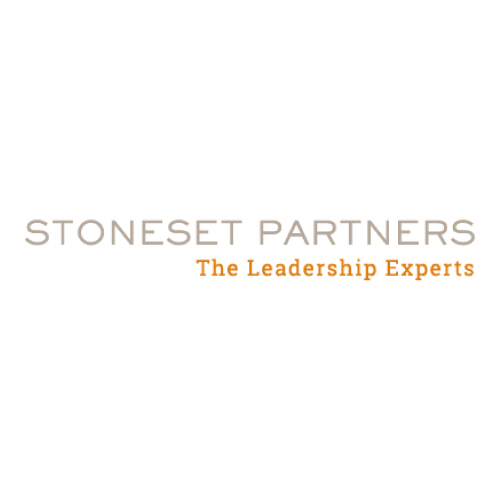 blackprintpartners operates at the intersection of the established Real Estate world and the Tech driven entrepreneurs which are shaping the business models of the future. We believe that the structured cooperation of powerful SMEs and corporates with agile Tech companies will lead to the best solutions, products and services. We build that important link by running the leading European PropTech Accelerator Program, hosting the most relevant PropTech Conference called Future: PropTech, and consulting on Digital Transformation. It is our strong belief that today’s dynamic times bring a tremendous amount of opportunities to the “old” Real Estate economy and we thrive to transform these into business. For our Partners, the PropTech entrepreneurs and our industry! Smart Venture Capital for PropTech. blackprintpartners invests into great digital ideas within the real estate industry and PropTech entrepreneurs. We do so alone and together with reputable companies and individuals with expertise in real estate. We are more than shareholders, we are partners. Send in your pitch deck! The Accelerator of the German Real Estate Industry. The Digital and Innovation Adviser for German Real Estate Companies. blackprint Consulting is the leading advisor for the Digitization and Innovation Strategy of real estate companies. The Leading Conference for Real Estate Innovation in Europe. Future: PropTech is the leading paneuropean conference for digitisation and innoviation in real estate. 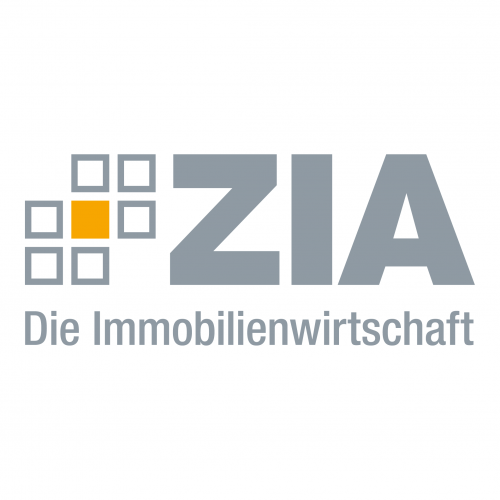 Member of the Innovation Think Tank | Zentraler Immobilien Ausschuss e.V. Founder & Chairman | German PropTech Initiative e.V. 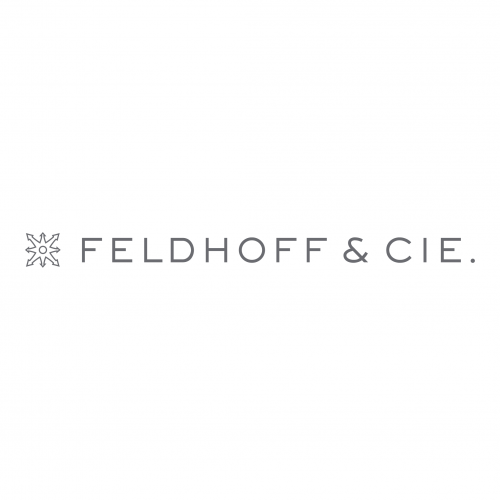 Managing Partner | Feldhoff & Cie.
Feldhoff & Cie. is the leading communications agency with the most comprehensive and resilient network of decision-makers in the German real estate industry. The Boutique for Executive Search in the extended real estate industry. 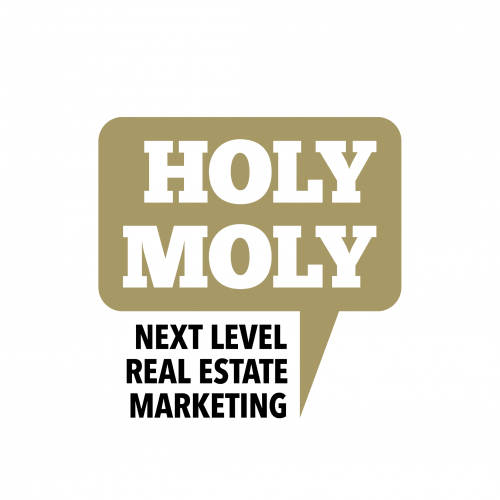 Holy Moly is a Joint Venture of the HIRSCHEN GROUP, one of the largest owner-managed agency groups in Germany, and FELDHOFF & CIE..
Their service offer contains the whole spectrum of integrated object-marketing of commercial and residential real estate: positioning & branding, activation of sites, print- and digital communication, Project- und location-communication as well as Events. 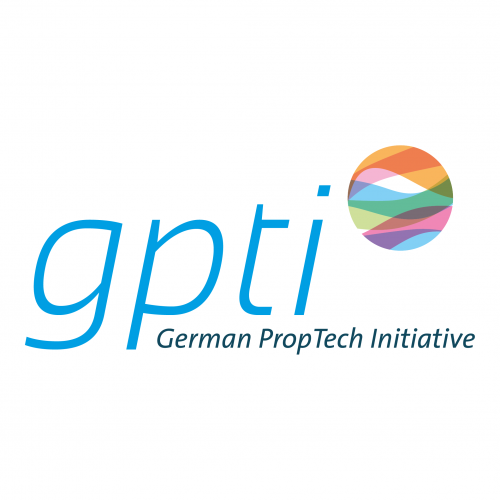 The German PropTech Initiative is a non-profit association connecting PropTech founders in Germany. It has over 60 members and partnerships with both leading industry associations in Germany as well as other international PropTech associations, thereby representing the strongest network there is in PropTech.